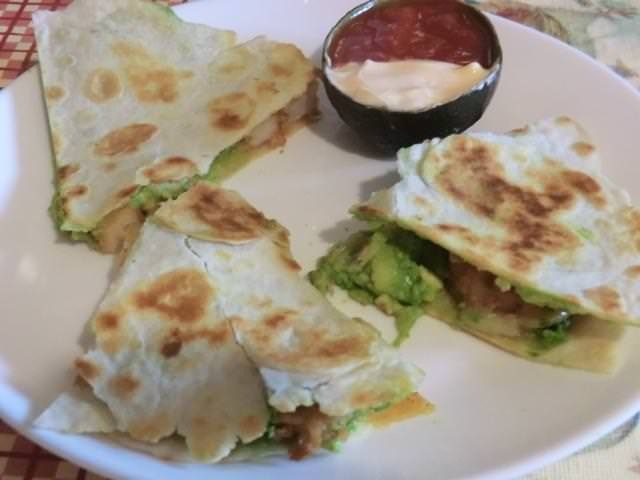 flour tortillas | Cooking is Fun … Really!! I recently bought a couple of fresh, whole chickens on sale, and broke them down for several dishes. 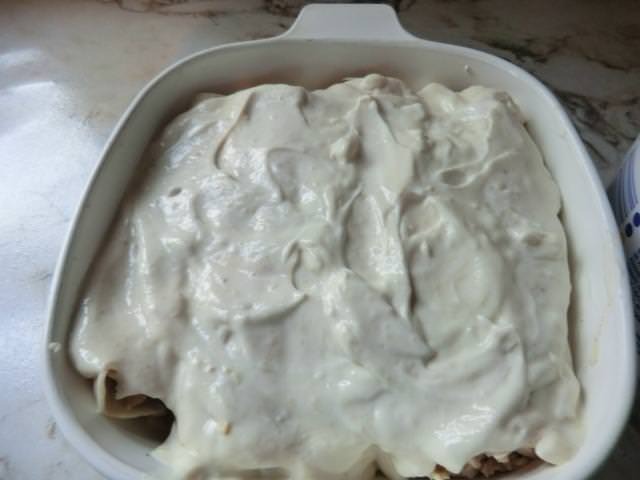 With a leftover cup of of shredded chicken (breast and thigh meat) and some odds and ends from the fridge and freezer, I made a small casserole dish of enchiladas. Lightly oil a small baking dish large enough to hold your enchiladas. 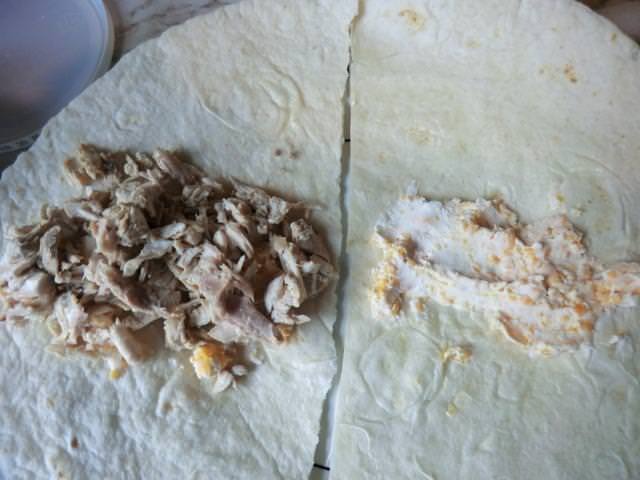 For the filling, divide the chicken, cream cheese and cheddar cheese among the 4 tortillas. Roll up tightly and fit into the baking dish. 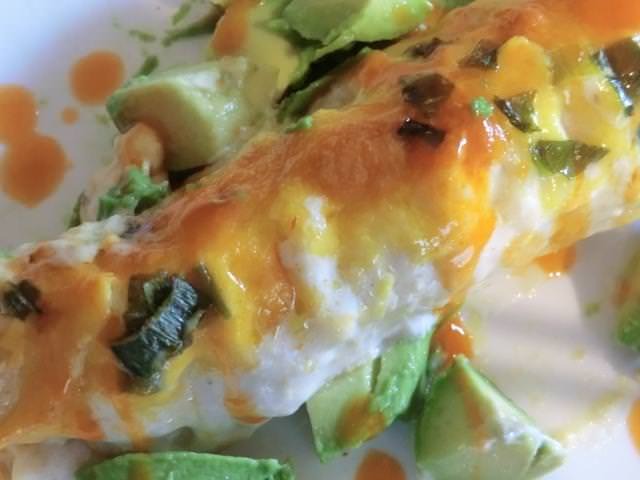 For the topping, combine the sour cream and enchilada sauce in a small bowl and spread over the top of the enchiladas. 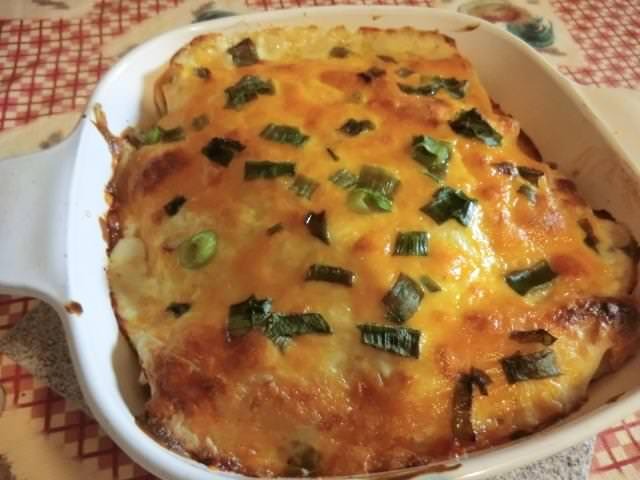 Sprinkle the cheddar cheese over the top and bake in the preheated oven until the topping is nicely browned and bubbly, about 30 minutes. If you wish, turn on the broiler for 2-3 minutes for a browner crust. 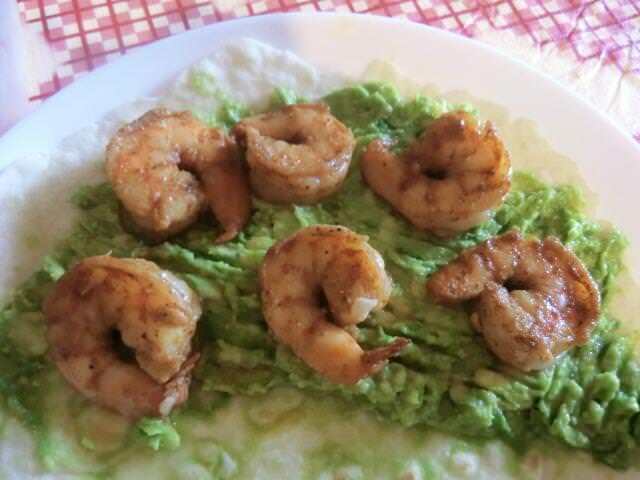 Serve with a garnish of sliced green onions, diced avocados etc. My first exposure to Mexican food was at a local Taco Bell restaurant. I know, I know … but it’s the only Tex-Mexican restaurant locally. I had to cross the Canadian-US border before I was able to get anything more ‘authentic’. And, since my passport has been expired for some time, I haven’t been back in ages. My last Taco Bell visit is more recent … 2 or 3 yrs, I think. But, I DO still eat Tex-Mex food. 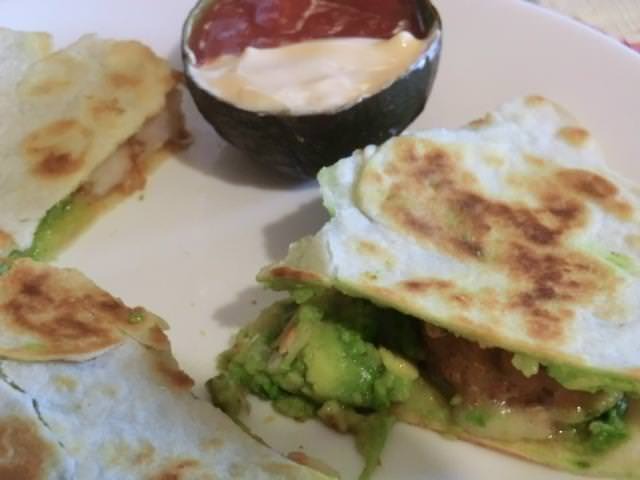 This weekend, I made a batch of flour tortillas and used them for beef and bean burritos and shrimp quesadillas. 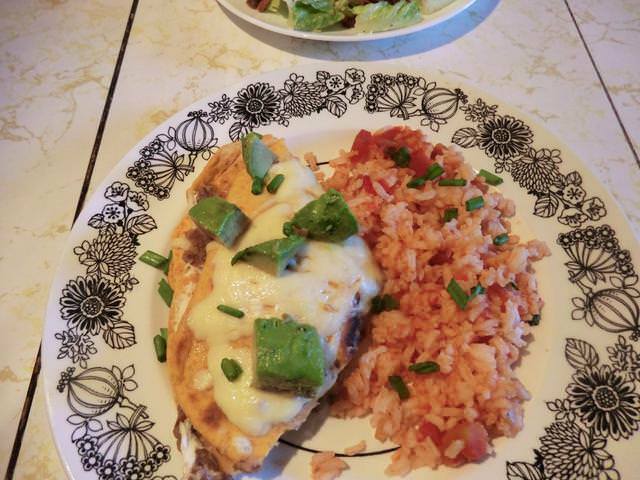 Some of the changes/tips in making the tortillas from the original recipe. 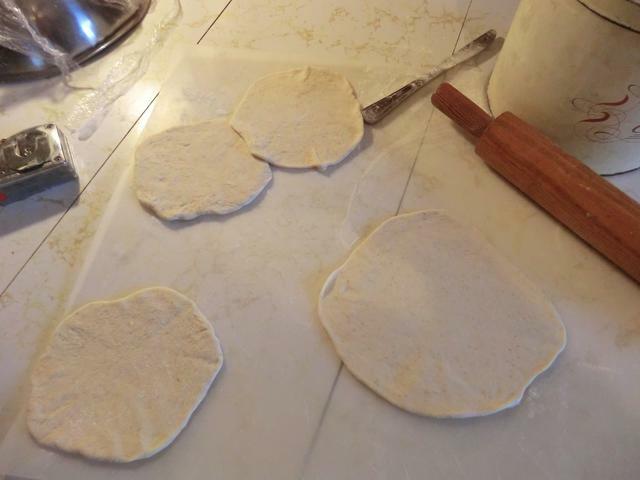 Trial 1 (10/20/2018): 1/4 cup lard, less water, made 10 8-9 inch diameter tortillas. 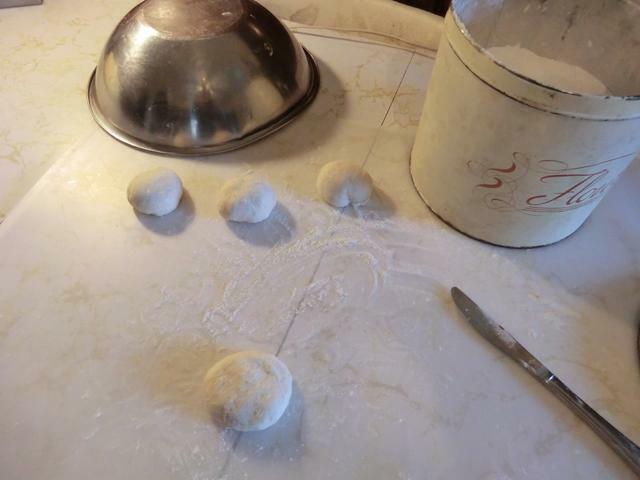 I ended up with ~420 gm of dough so I made 10 40-42 gm balls of dough and rolled them out using as little flour as necessary to prevent sticking. My cast iron frying pan gets HOT so I preheated it over a setting of 3-4, wiped the pan with a folded paper towel dipped in vegetable oil. 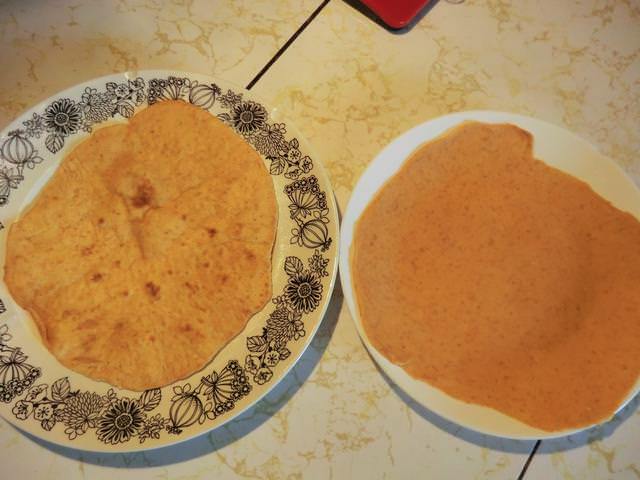 Each tortilla was fried for a total of 1 min 15 sec … about 45 sec on the first side and then another 30 sec on the second side. Since there were lots of bubbles during baking the first side, I used the bottom of a thin metal spatula to ‘pat down’ the bubbles. 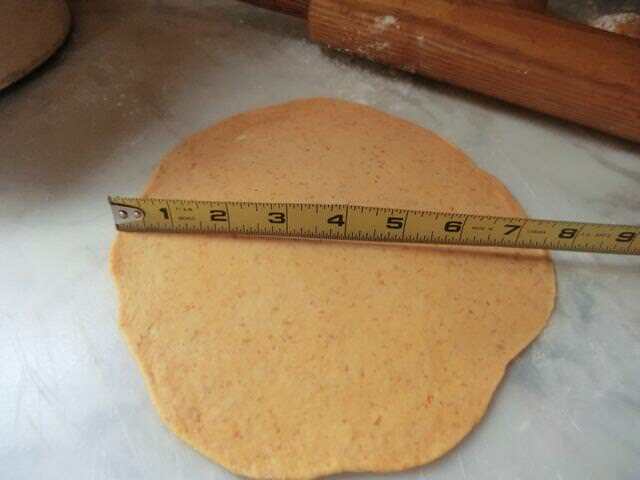 The tortillas are nice and thin and the edge was a bit fragile. 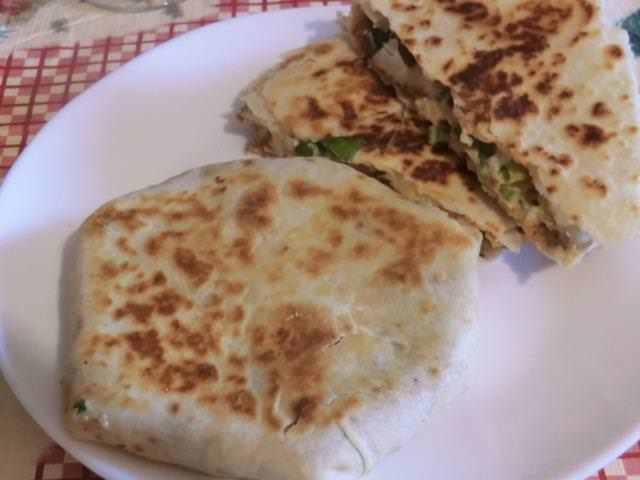 A change from the sourdough flour tortillas I usually make, which are more sturdy. In a large saute pan, preheat the oil over medium-high heat. Add the ground beef and the sauteed onion and fry until the ground beef is cooked through and slighly browned. Break up the beef as much as possible. Drain off any excess oil. Add the dry taco seasoning mix and stir through. Add the refried beans and salsa and cook through until the mixture has tightened up a bit. 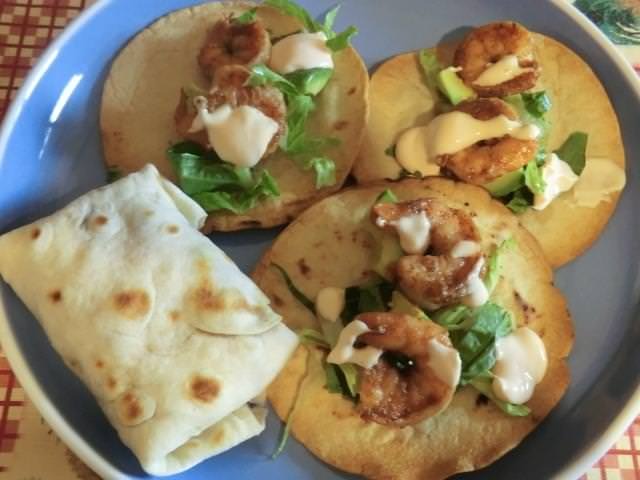 I also thawed the last of the corn tortillas from my freezer and enjoyed a few spicy shrimp tacos. While firming/warming up the corn tortillas in the oven, I … lost track of time, and ended up with some very crisp (tostada type) tortillas. 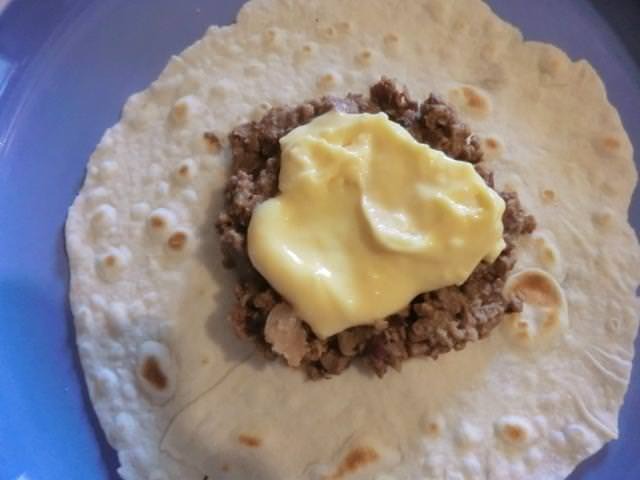 So, I decided to use some of them to make a copycat Taco Bell Crunchwrap Supreme. 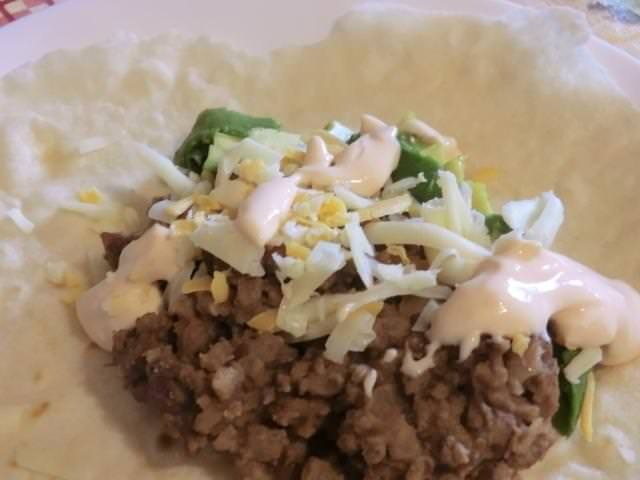 I used my beef and bean burrito filling in place of the meat but scaled down the Nacho Cheese recipe so it would make only four wraps. 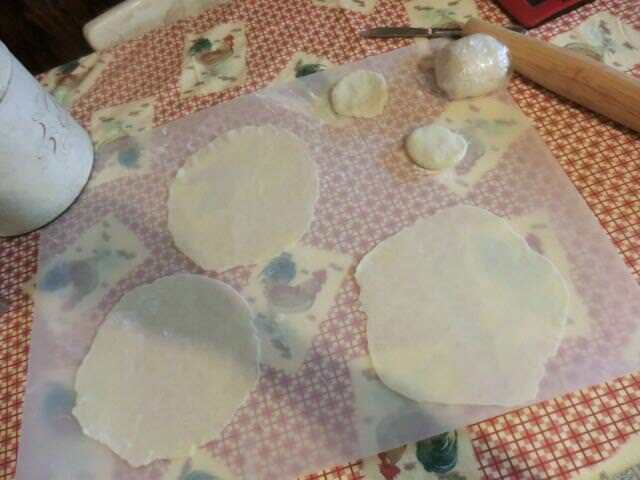 I had to break the edges off the corn tortillas so I could wrap the flour tortilla around the package. In a medium saucepan over medium heat, melt the butter and whisk in the flour. Pour in the milk, a bit at a time, while whisking until you’ve added all of the milk and the mixture starts to thicken. While whisking, add in the salt and cheese. Continue to stir until the cheese melts and the mixture is smooth. 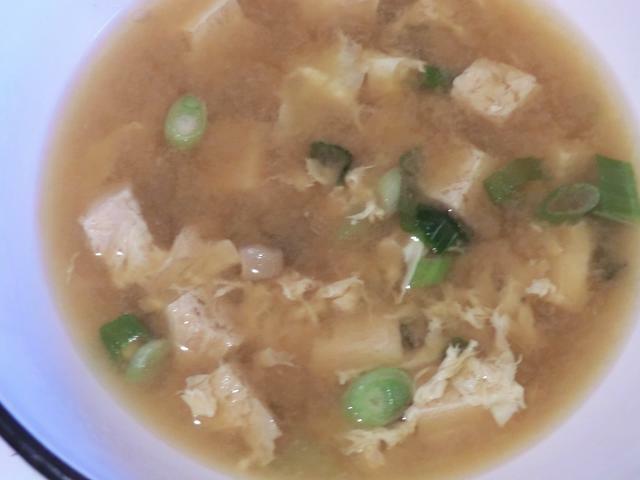 If you’re on a tight food budget, minimizing waste is important. 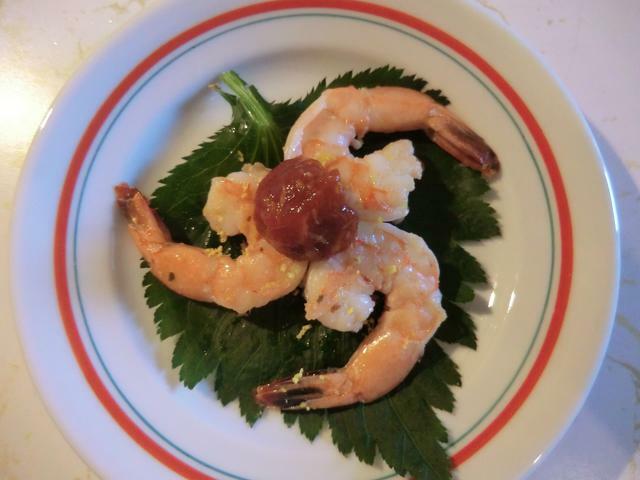 The dishes below are re-imaginings or by-products of previous dishes. I occasionally bake sourdough breads but, in the meantime, I store the sourdough starter in my fridge. It’s fed only once a week the minimal amounts to keep it going. 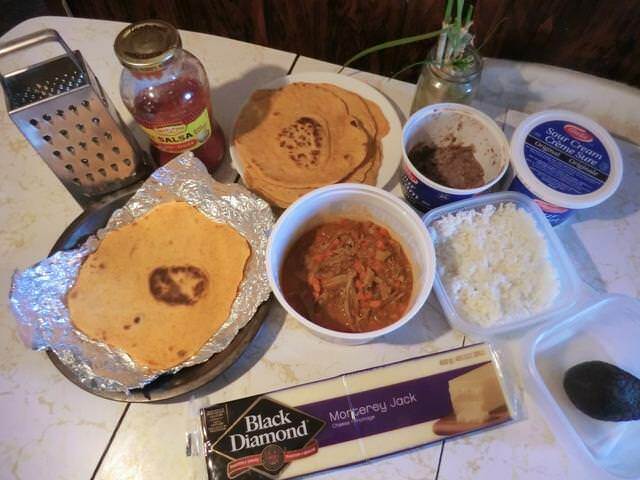 Nevertheless, it DOES accumulate so, every 6-8 weeks, I make a batch of flour tortillas, leaving only enough starter behind to keep the culture going. 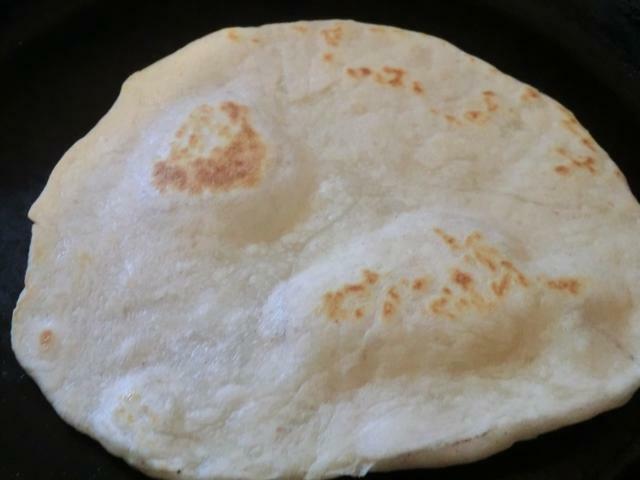 The tortillas freeze well and make great wraps for sandwiches and crusts for individual pizzas. And you can flavour them with various dried herbs, pureed spinach, finely minced sun-dried tomatoes and pastes like pesto, tomato paste, chipotle in adobo and even, cocoa powder. I happened to run across the last of a tub of gochujang (Korean chili paste) in my fridge recently so I added two rounded teaspoons to a batch of the tortilla dough for a mild spicy flavor and pretty orange colour. 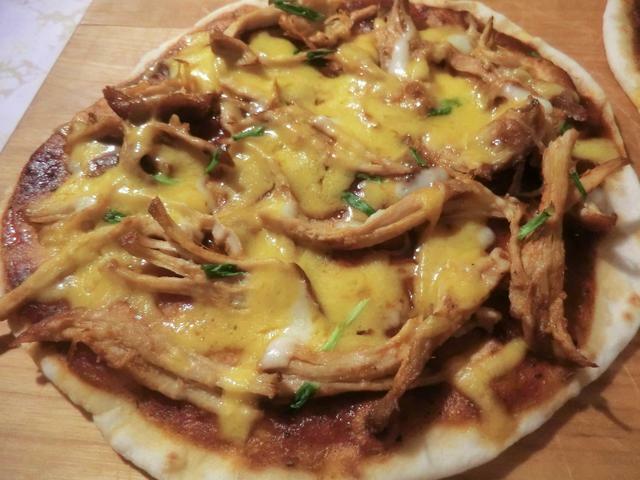 My duck ragu was delicious but I wondered if I could use it in another interesting way, similar to the way I used pulled pork, combined with barbecue sauce, as a topping for flour tortilla pizzas. But I didn’t WANT pizzas. 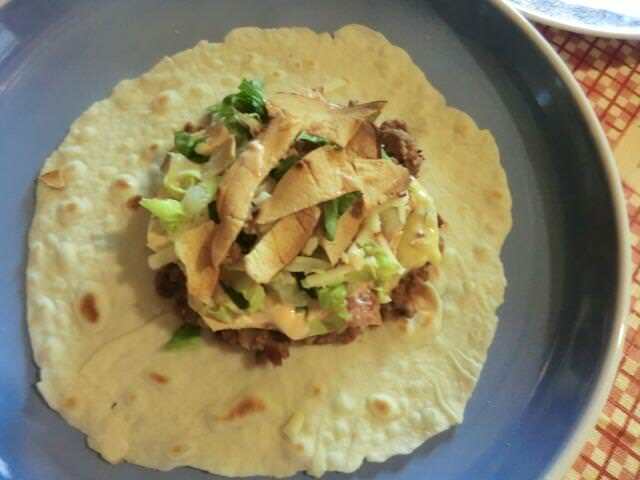 A Mexican tortilla stack came to mind even though tostadas or corn tortillas are usually used for that. I ended up with something that was delicious and let me clear out more items from the fridge (an avocado that was past its prime) and a scant cup of home made refried beans from the freezer. 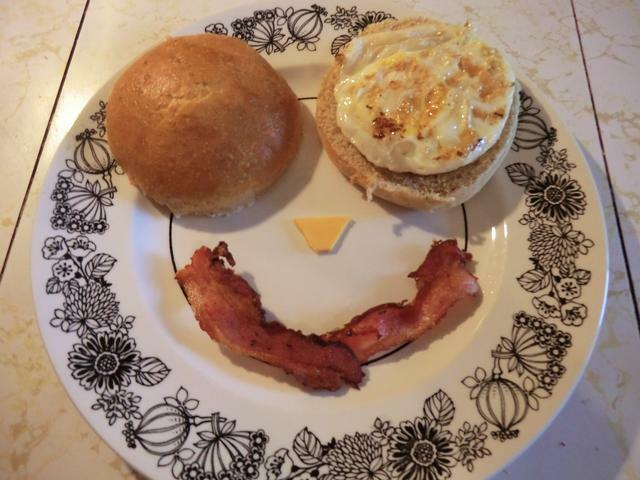 Monterey Jack cheese, recently bought on sale, was shredded and added to the creation. The rest of the cheese, ungrated, was bagged, labelled and dated, and tossed in the freezer. 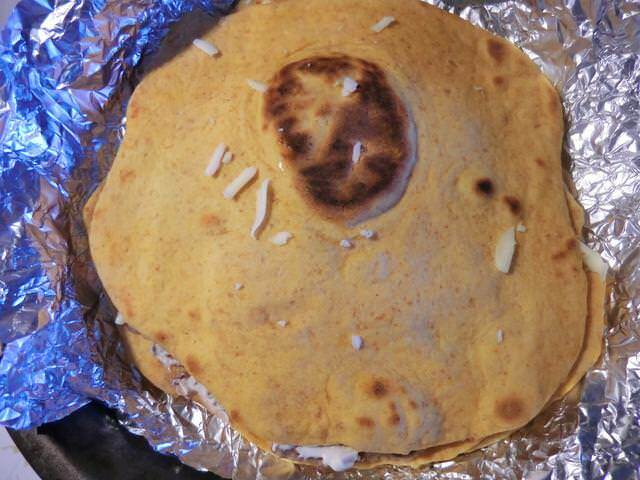 Line a pie dish with a sheet of aluminum foil large enough to wrap around your tortilla stack. 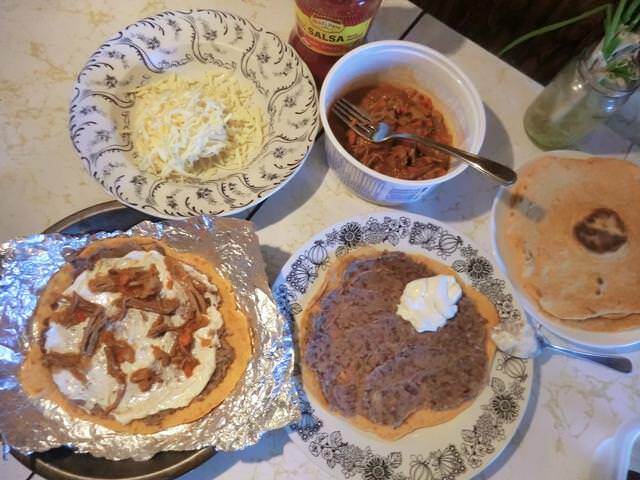 Spread half of the refried beans on two of the flour tortillas, spread one tablespoon of sour cream over each stack and then top with half of the duck ragu. Sprinkle a tablespoon or so of grated Monterey Jack cheese over the top. Place one of the stacks in the prepared pie dish and then place the other stack on top of the first. 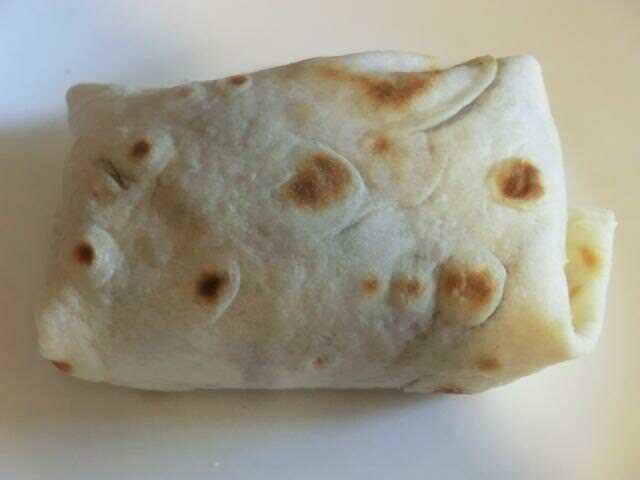 Top with the last flour tortilla and wrap the aluminum foil around the stack. Bake in the oven for half an hour. 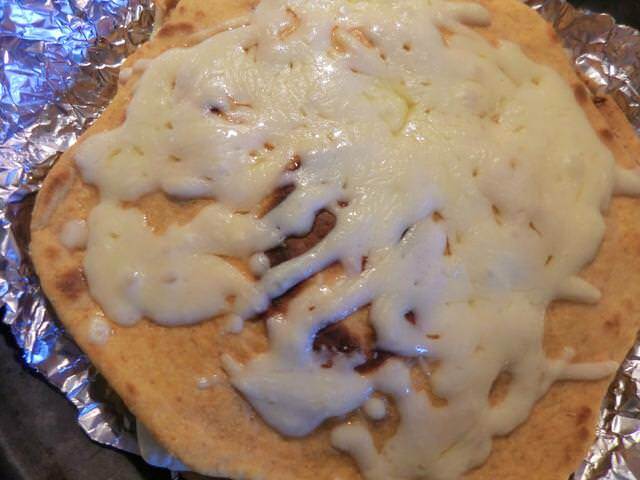 Take the pie dish out of the oven, unwrap and top the tortilla stack with the rest of the grated cheese. Return to the oven and bake uncovered until the cheese melts and is bubbly. 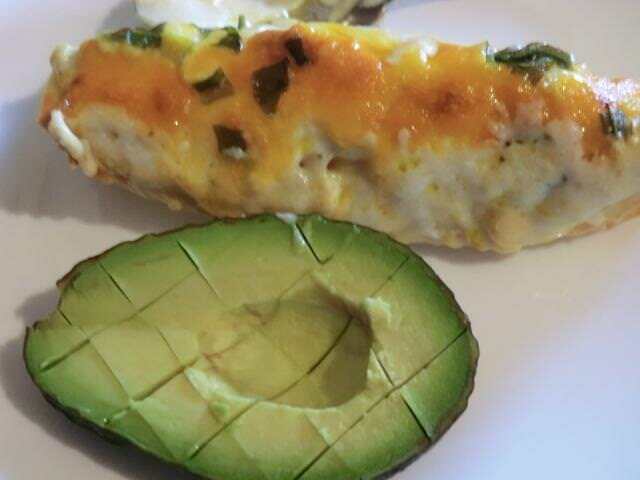 Remove from the oven, cut into desired serving portions, top with the diced avocado and sliced green onions and serve with Mexican rice and salad for a complete meal. When I made the duck ragu, I removed the thick, fatty skin from the breast, and wrapped it up and then refrigerated it. Since I had the oven on today, I cut the skin into strips about 1 1/2 inches wide, made shallow cross-hatched cuts across the surface of the skin for easy drainage of the rendered fat, and placed the strips of skin on a baking dish. Then I put them in the oven (350 deg F) along with my tortilla stack. 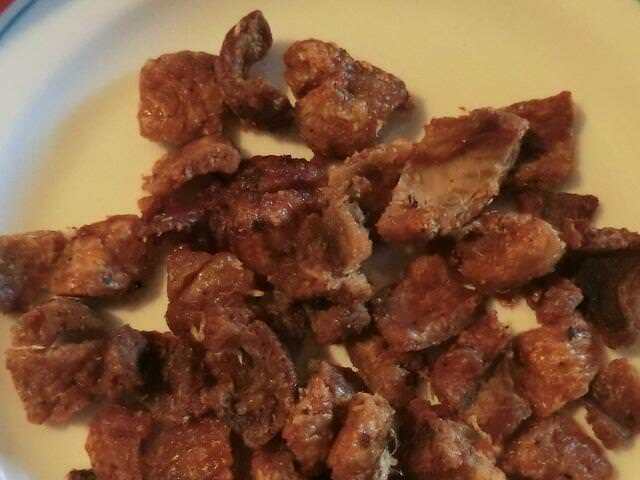 Periodically, I drained off the melted fat and, when the strips were nice and crunchy, I removed the baking dish from the oven and let the duck crackling strips cool. 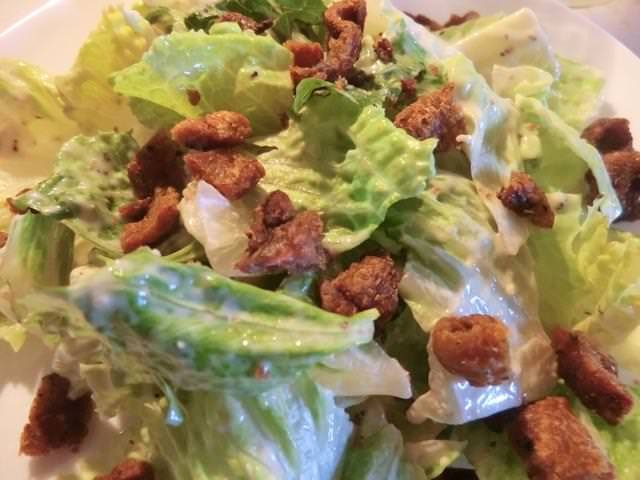 Then I diced them and sprinkled them on a Caesar salad in place of croutons. Summer has been much too short. Of course, I didn’t get much accomplished. In fact, I can’t even remember the semi-ambitious plans I had made. Next year, I’m going to have to make and post a list of To Do‘s to keep me on track. I hope work calls are more frequent this fall than last year and that my insomnia doesn’t flare up again. Going to bed at 5am is a bad habit and I need to get my sleep patterns back on track if I keep getting 6am phone calls to work. And now, for a quick clear out of dishes I’ve cooked and pictures that I haven’t shared in August. Posting should slow down quite a bit as work starts again. 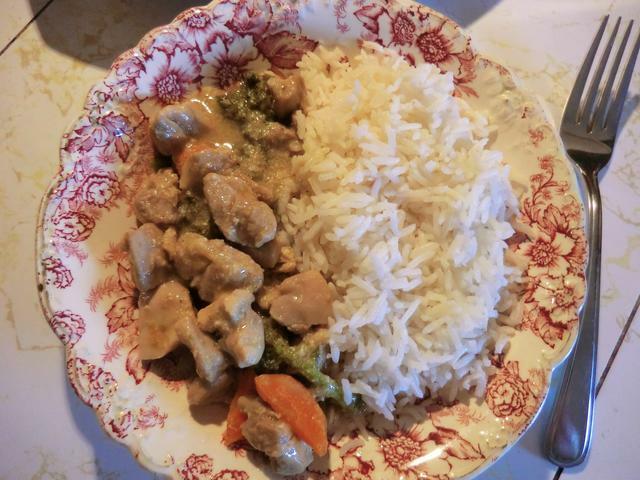 I made butter saffron basmati rice with which to serve some leftover green chicken curry. Combine the boiling water and the saffron threads in a small bowl/ramekin and set aside. Wash the rice in several changes of cold water and then pour into a colander and drain. 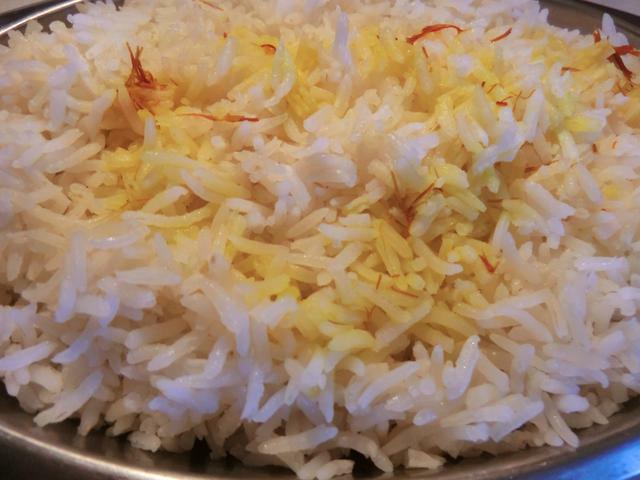 In a medium saucepan, melt the butter over medium heat and then add the drained rice. Saute for a minute or two. Add the water and salt to the saucepan and bring to the boil. Once the water is boiling, reduce the heat to the minimum setting on your stove and cover. Remove the saucepan from the heat and let the rice continue to steam for another 5-10 minutes. Fluff with a fork. Every rice grain should be separate from every other. Transfer to a serving bowl and drizzle the saffron over the top. 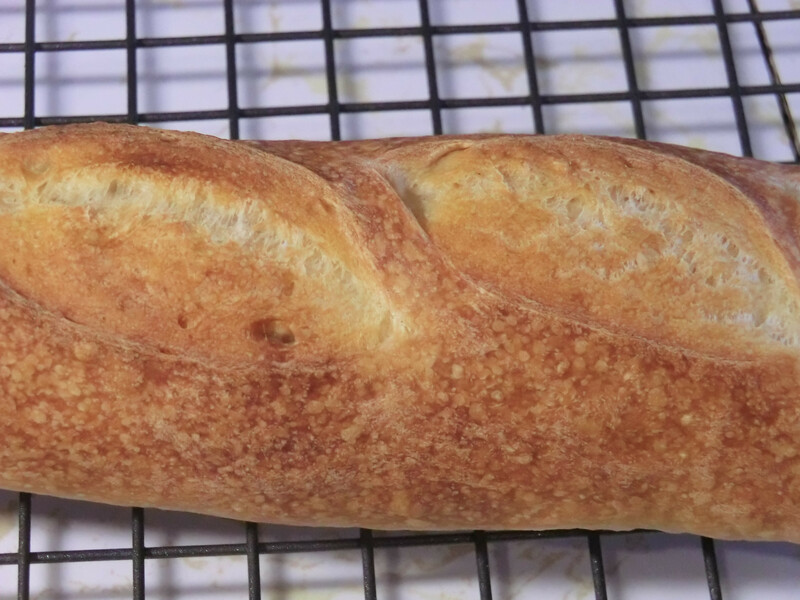 I tested the suggestion that using bread flour instead of all-purpose flour in my sourdough baking would give me better oven spring. The result did not bear that out but as I made some other changes to my ‘go to’ no-knead sourdough recipe, they’re not conclusive. The add-ins (1 oz diced hot pepperette, 1 tbsp tomato paste, 1 tbsp sun-dried tomatoes, 2 oz shredded mozzarella cheese, and 1 tsp Italian herb seasonings), at least, gave me a very tasty, if flat, oval loaf of pepperoni pizza bread. 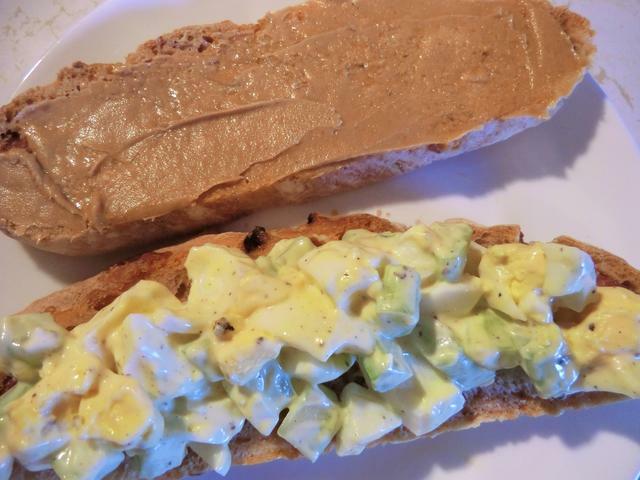 It was great as a dip for marinara sauce and toasted or plain, with butter, peanut butter or as a base for an open faced egg salad sandwich. 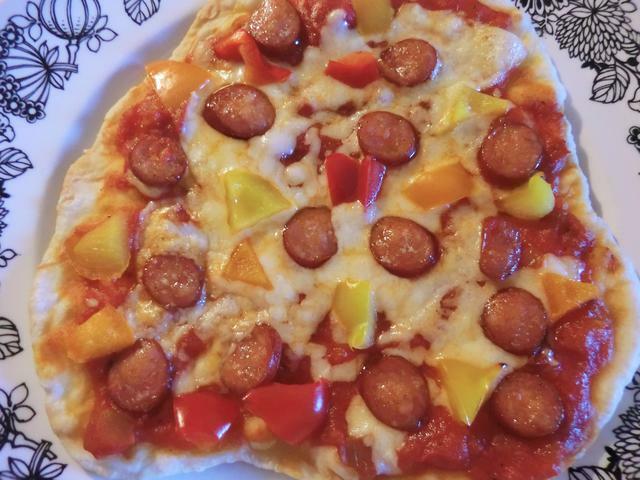 Sourdough tortilla pizzas have been appearing often on my plate – from the classic pepperoni/mozzarella, with or without sweet peppers, Canadian bacon and fresh basil to pulled pork/bbq sauce to shrimp or mushroom on a base of shiso pesto. 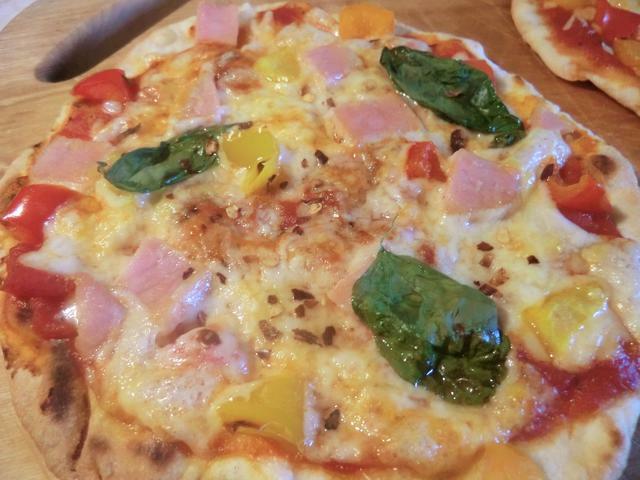 A bacon and mozzarella pizza made today isn’t pictured. 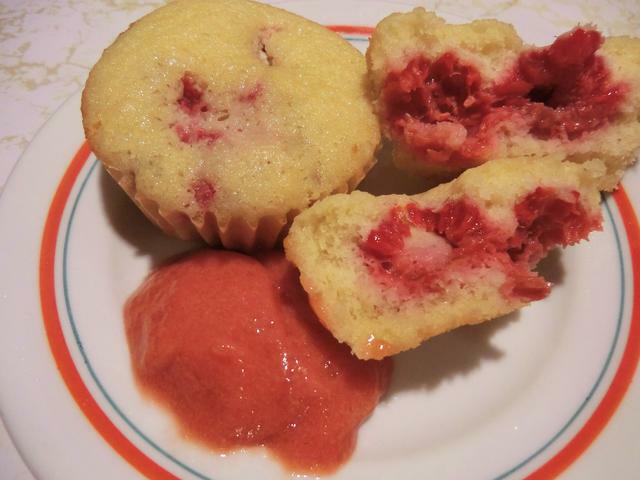 I was sure I had some fudgy chocolate cupcakes in the downstairs freezer for a quick dessert (even had a frosting idea that I was excited about) but then I had to scramble for a new plan when I discovered that I had eaten them all up, and all that was left were nine red velvet cupcakes. 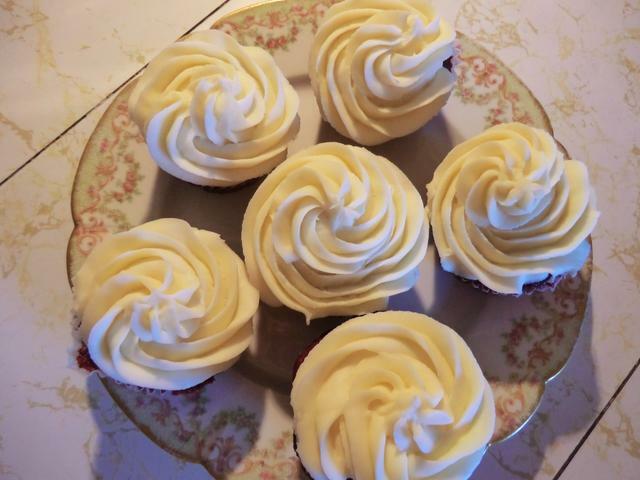 Making a cream cheese frosting was my immediate thought and, after weighing what was left of the last brick of Philly cream cheese (77 gm) in my fridge, I searched my hard drive for one of the many ‘one day, I must try this’ frosting recipes that I could scale down. 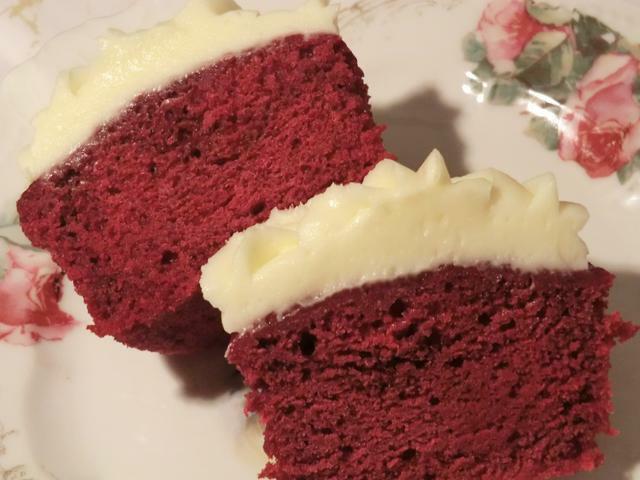 I was very pleased with the result … a thick, pipeable frosting with a touch of lemon juice to cut through the cloying sweetness of so many cream cheese frostings. 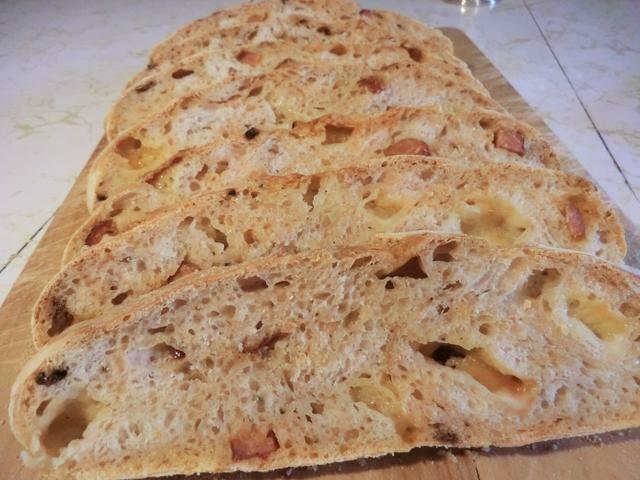 I know … you’re probably thinking I should rename this LJ/blog “The Sourdough Fanatic” with all the sourdough baking I’ve been doing. It’s addictive even though, as I’ve said before, I don’t actually like sourdough bread that much. At least not the ‘artisanal’ high hydration doughs with the big holes. However, feeding that jar of starter on the top of my fridge and watching it double in a couple of hours, and then triple, before finally collapsing as the gas produced stretches the gluten strands past their limit is something that must be experienced. 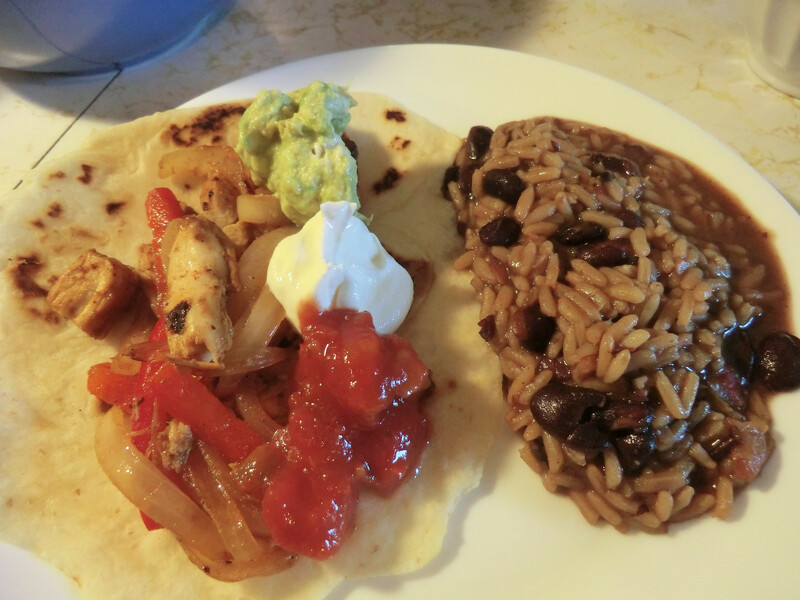 And I really liked the sourdough tortillas I made so, when I ran out, I had to make more on which to serve the chicken fajitas from a recent purchase of boneless, skinless breasts. And, let’s be honest. Baking bread is cheap. 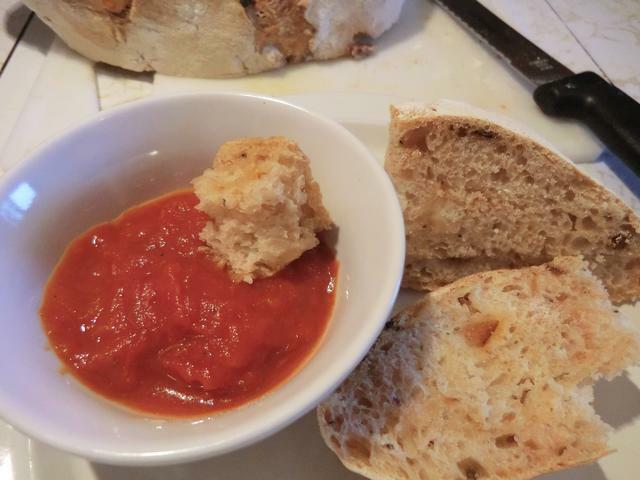 Even if it’s not the greatest bread in the world, you can turn it into croutons or bread crumbs, or dressing as I did with some of the jalapeno-old cheddar cheese sourdough I baked recently. 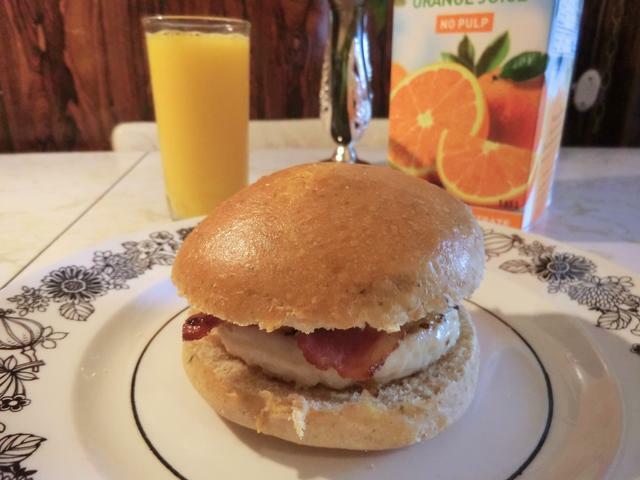 Not that it wasn’t good, I just needed some bread to go into the giblet and rice dressing I made to serve with my roast turkey. Did I post a picture? Well, just one of the outside of the loaf. 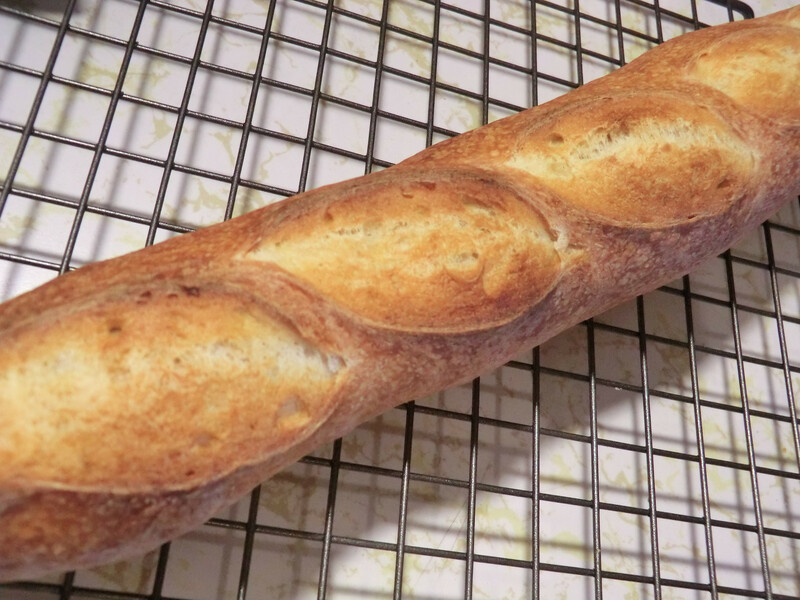 I tried making French baguettes out of Carole L’s no knead sourdough using the shaping technique I used in my previous attempt at sourdough French baguettes. They tasted great and the crunchy, chewy crust and toothsome interior can’t be beat fresh out of the oven. But they don’t hold up. By the second day, the crust has softened and the interior is dense. 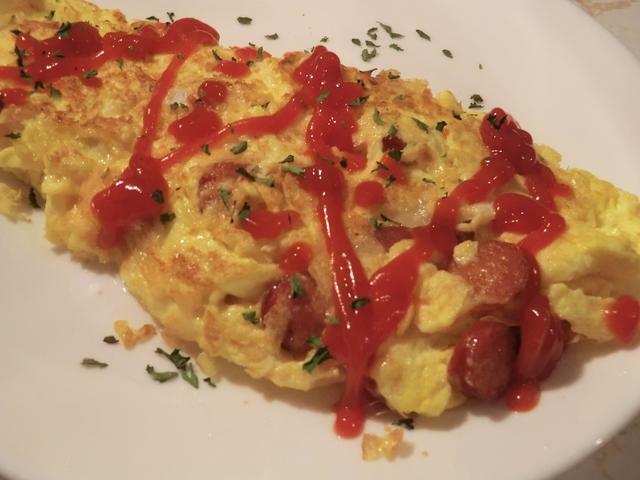 You can warm it up in the oven and it’s edible, but no where close to its previous state. Still, it was an interesting experiment. And I had fun practicing my slashing technique. 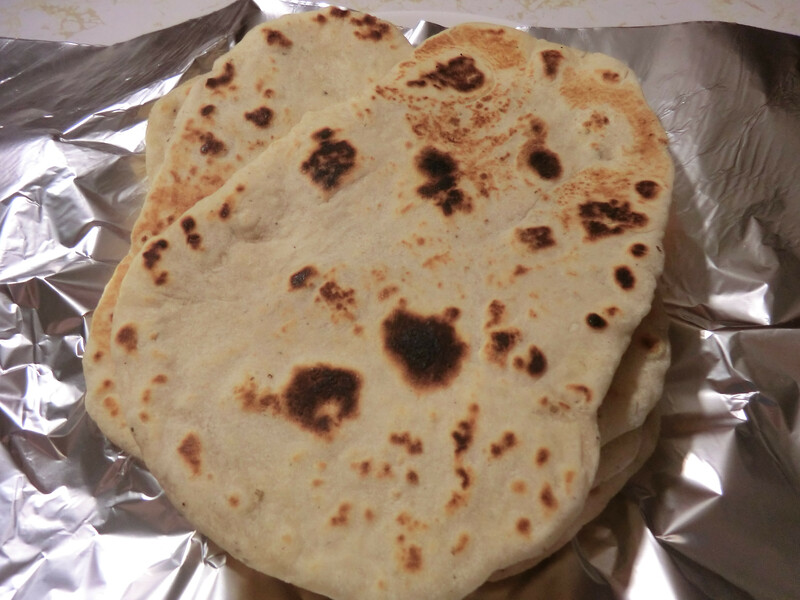 I also used some of my sourdough starter to make Indian naan or flatbread. The first batch was plain but I fancied up the second batch by adding dried fenugreek leaves (methi) and powdered garlic. 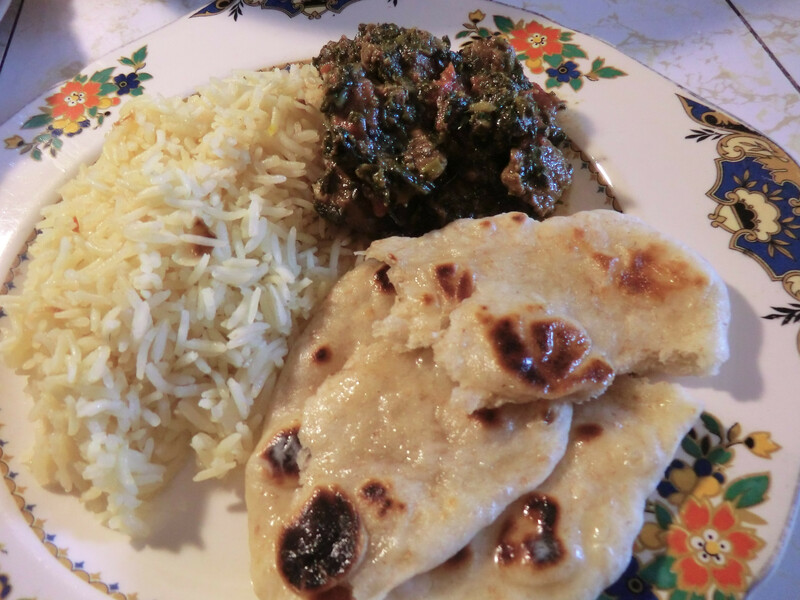 A bit of melted butter on the warm naan and it’s a wonderful snack or vehicle with which to pick up and eat a saucy curry dish. 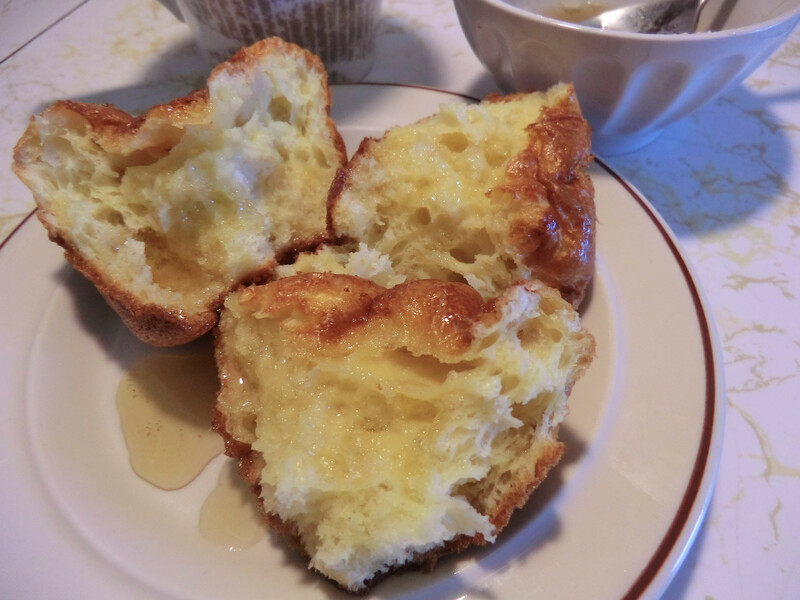 And, before I dried the last of the sourdough starter I had revived this time, I used the King Arthur recipe for a quick batch of eggy sourdough popovers. 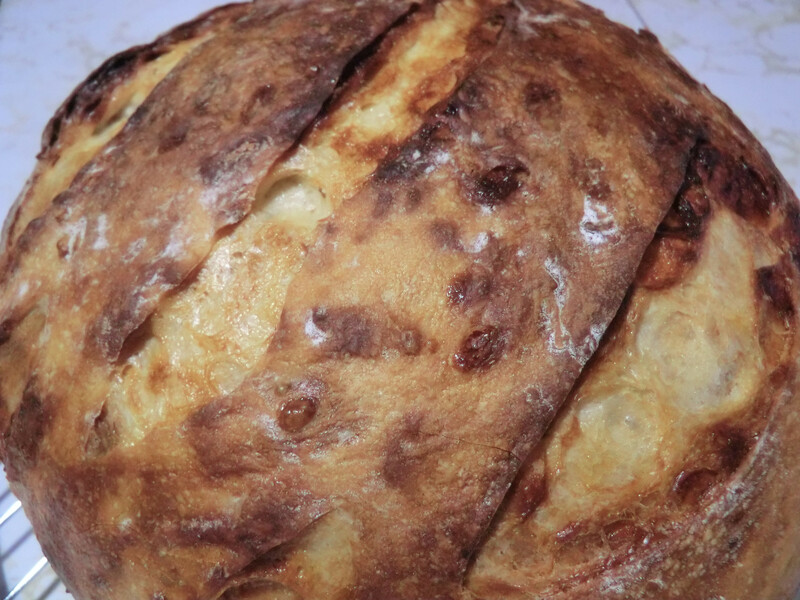 Whether you serve them with a roast beef dinner or enjoy them with honey and a cup of coffee for breakfast, it’s a great way to use up some of that sourdough starter. 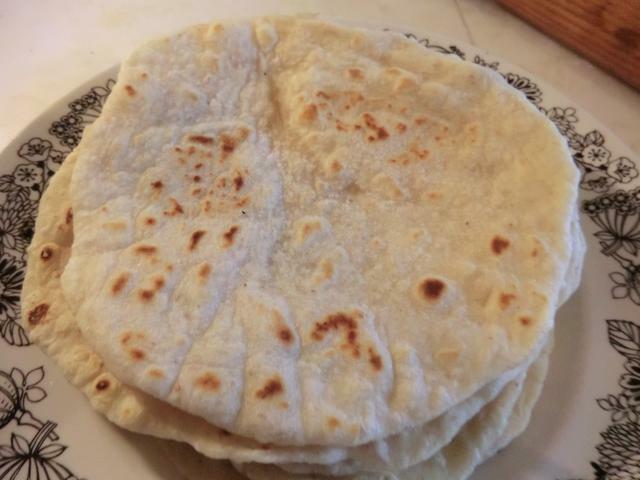 I have a package of flour tortillas in my freezer, for when I want to make wraps or quesadillas, but a recent post on a sourdough baking group on FB inspired me to make my own, with discard sourdough starter. 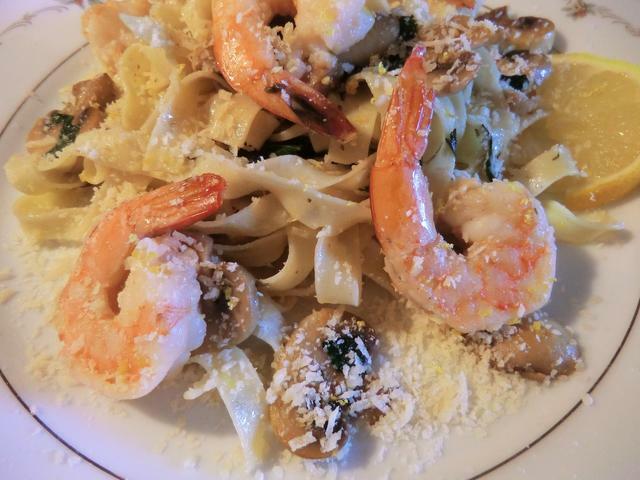 The recipe below has been scaled down from the original and the directions have been rewritten with a bit more detail. 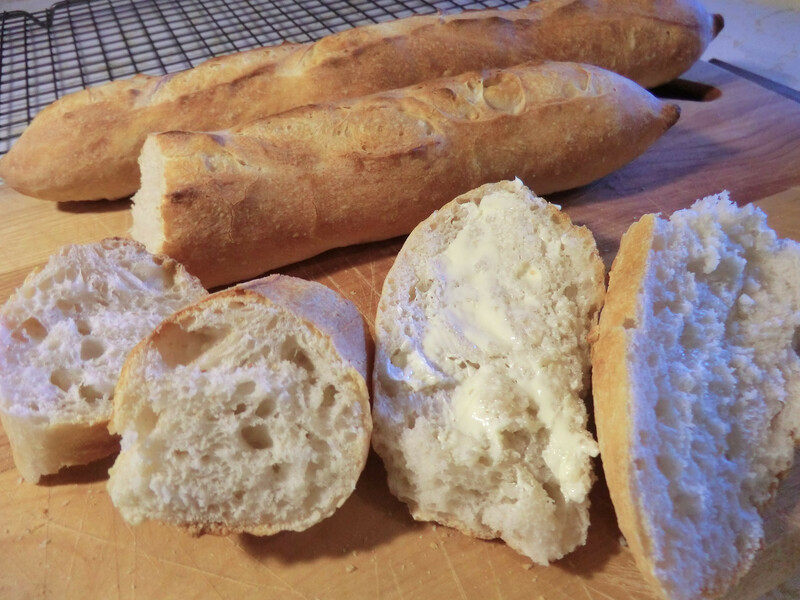 Mix all the ingredients above together in a large bowl and knead to form a soft dough. 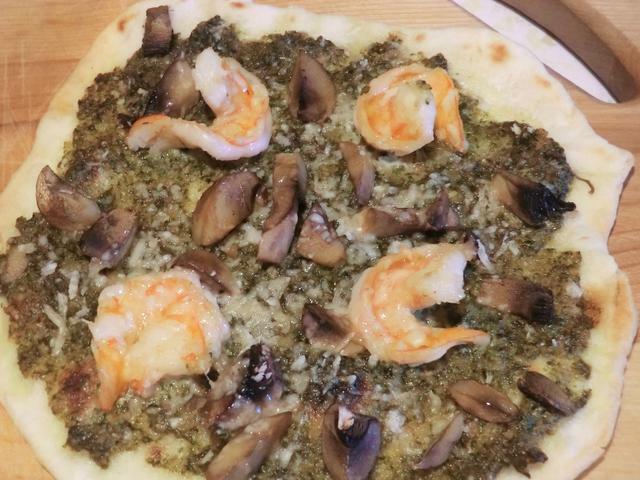 You may have to add a bit more flour so it’s not sticky. Wrap the ball of dough in a sheet of plastic food wrap and rest on the counter for a few minutes. Divide into 8 portions and roll into balls. Pat each ball down gently to flatten and then roll out to a diameter of 6-7 inches. Heat a cast iron frying pan or grill pan to medium high heat. 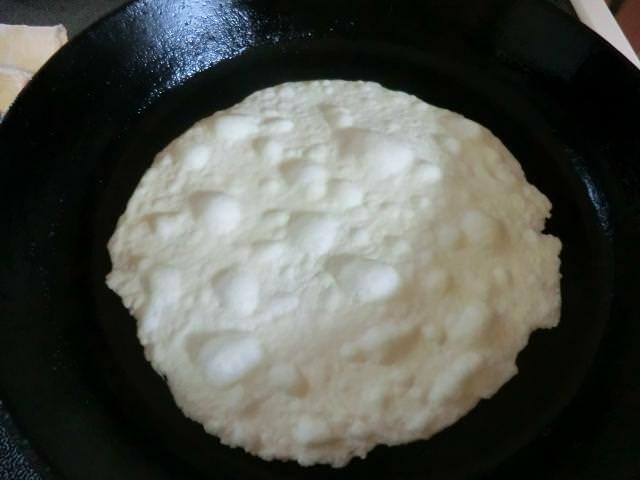 Lightly oil the pan, add the tortilla and cook for a few seconds on each side. 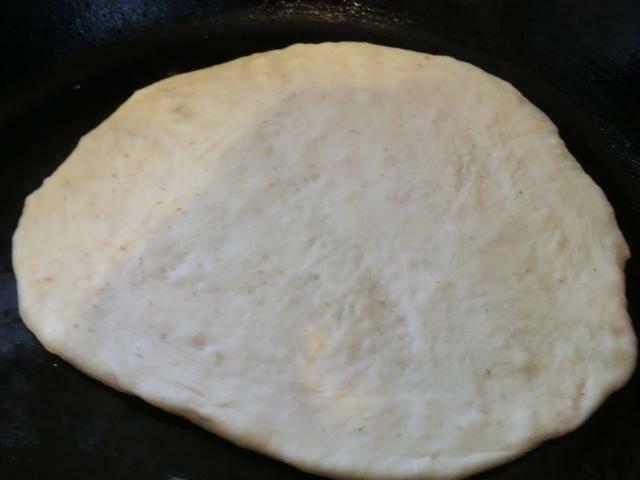 If you’re concerned about burning, lower the heat a bit (to between medium and medium high) and cook the tortilla for 20-30 seconds on each side. 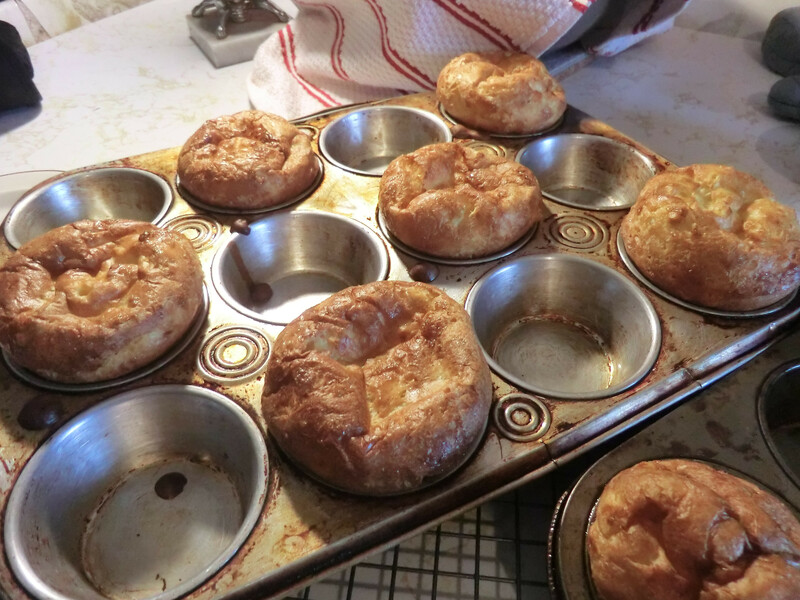 You’ll find the tortilla puffs up in places and the bubbles may char. 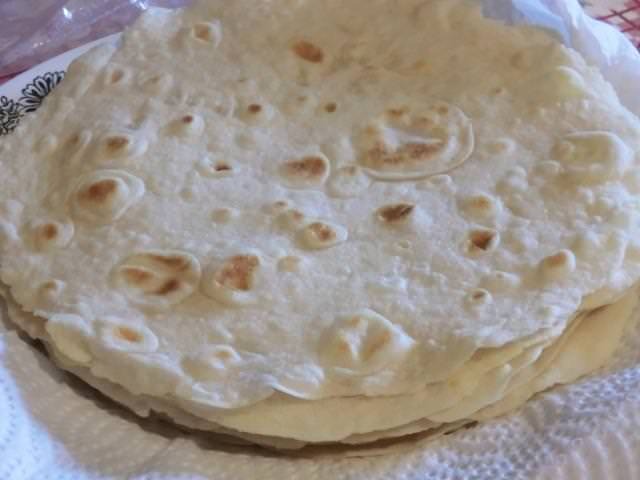 NOTE: According to a comment on the FB group, if you let them rest 24 hours wrapped at room temperature, you’ll have a true fermented flour tortilla. I only waited about an hour.